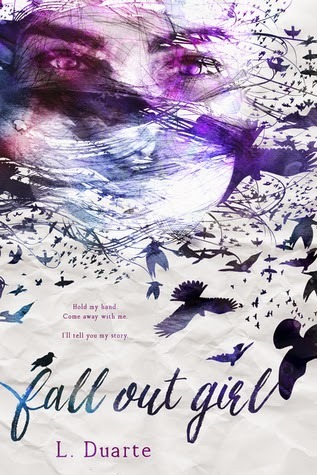 Fall Out Girl follows a girl named Luna who is a social outcast, and a boy named Caleb who is popular. It sounds ehhh, right? Well, it actually is a whole lot deeper. Luna's dad is dead and the only family she has left is her alcoholic aunt so she lives with her. Caleb is the light in a darker situation....and trust me it's a crappy, dark situation. I really liked this book because it was raw and extremely realistic. It made me feel all the feels and I think that it will make others feel them too. If your looking for a non-cheesy New Adult romance then READ THIS BOOK! This sounds awesome! Thanks for recommending!